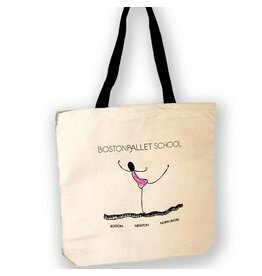 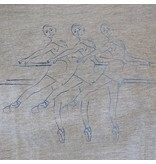 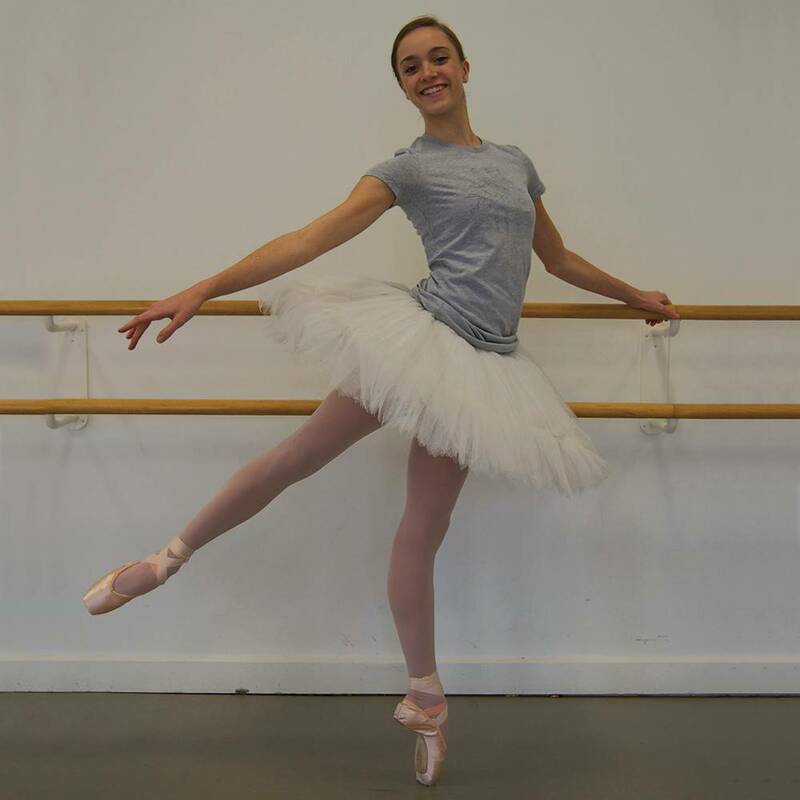 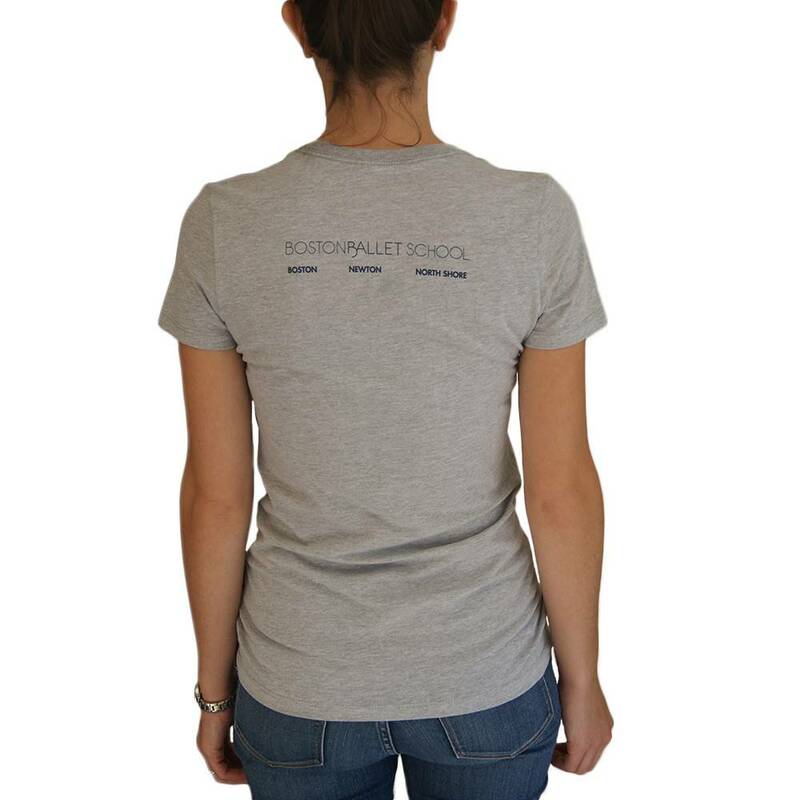 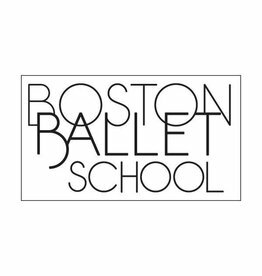 The Boston Ballet School Art Tee features a charming design of ballerinas on the front and the Boston Ballet School logo on the back. 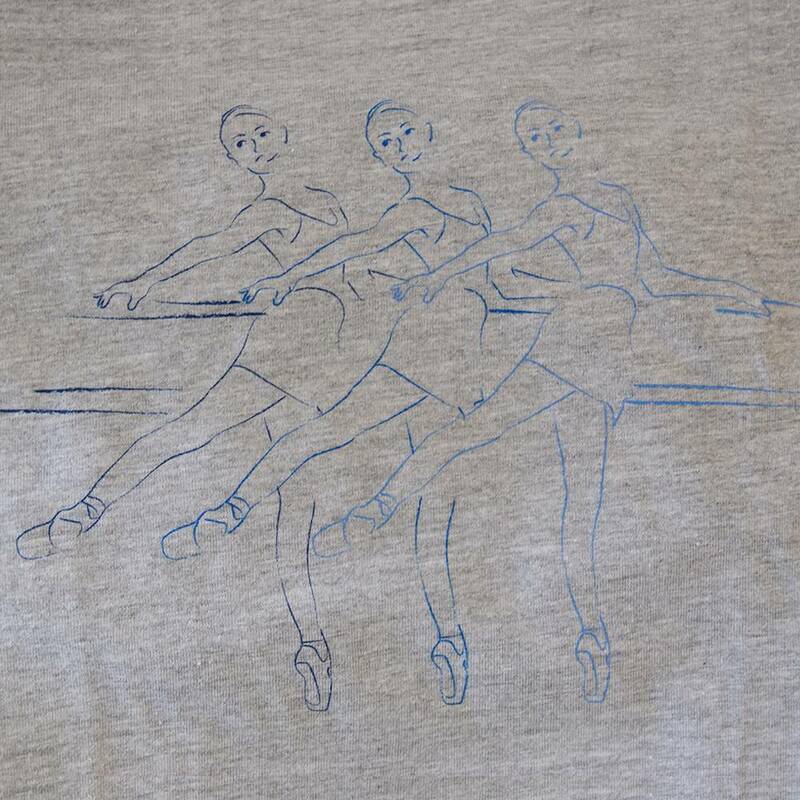 Youth medium is size 8, youth large is size 10, and youth extra large is size 12. 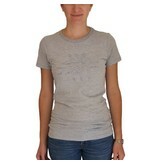 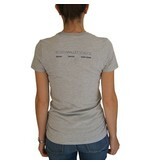 Heather grey tee is 90% cotton, 10% polyester.